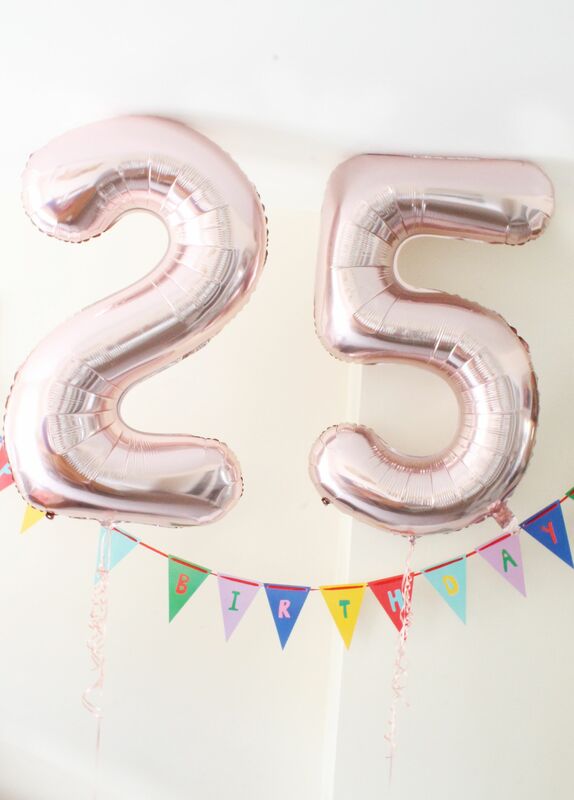 The 28th of July marked my 25th birthday and it’s scares the sh*t out of me that I’m now a quarter of a century old, and that I can no longer tick the 18-24 age bracket of surveys, but alas we all get old eventually don’t we! I thought it would be the perfect opportunity to reflect a little on the past twenty five years and almost document the things I have achieved in that space of time because we often take life for granted and forget to celebrate how far we’ve come. I actually found this a little harder than I thought I would, but here are a few things i’ve achieved over the past 25 years. I passed my driving test – Second time may I add, but passing my driving test just before turning 18 is probably one of my proudest achievements as it gave me the sense of freedom that i’d always wanted and is one thing I will never ever take for granted. I passed all of my GCSE’s – I think the first biggest stress in your life is your GCSE’s, or it was mine anyway and at the time I was so proud to be leaving school having passed all of mine, especially maths as I sucked at maths. I graduated uni with a 2:1 – Considering I almost dropped out of uni in second year I am so proud that I stuck it out and graduated with a 2:1. Without that degree I wouldn’t have the job I have today. I landed my dream job and love it – Six months after graduating uni I was very lucky to interview for a design assistant job for a brand fairly local to me and after a couple of weeks of interviews I got the job. This year marks three years in the job and although it can be stressful at the best of times, I wouldn’t change it for the world. I’ve made the best friends – Friends have definitely come and gone over the years but i’m so happy to have the best group of girls around me who support me and just make me cry with laughter on a daily basis. 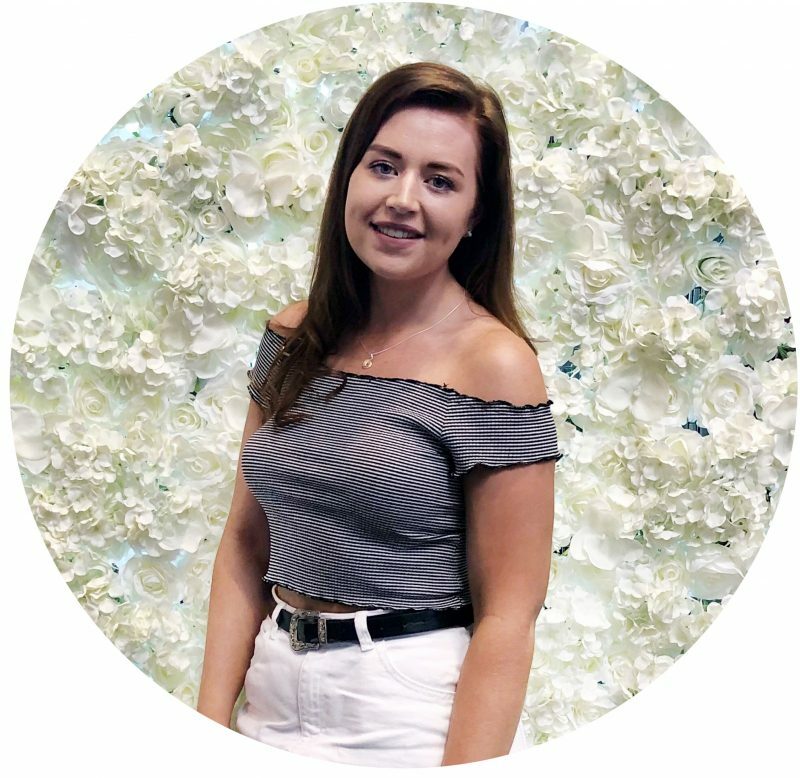 I’ve grown so much in confidence – For me confidence has always been a hard challenge, even into my early twenties whilst I was at uni I used to be such a shy and timid person, and over the past few years i’ve really grown and my confidence has grown with me. I’ve become addicted to the gym – Again for some this isn’t a massive thing but i’ve always had a love hate relationship with fitness and finally at the age of 25 I can finally say I have such a healthy relationship with the gym and with fitness, so much so that I don’t know what i’d do without it! I started this blog – Five and half years ago I started this blog and it’s provided me with so many amazing opportunities that i’m forever grateful for. Although i’m not all the into blogging at the moment, it will always be here and I will forever be proud of how far this little space on the internet has taken me in life. I overcame all of the bullies – Being a natural red head you can imagine all of the crap I used to get at school and it’s mad that as soon as you leave the school gates no one actually cares what colour your hair is but trust me it stuck with me for years. I’d like to say now i’ve left those grudges behind and i’ve grown so much over the past few years. I’ve travelled to some amazing places –Travelling for me has always been a major part of my life and over the past 25 years i’ve had some amazing opportunities to see the most beautiful places this world has to offer and I can’t wait to see where else I travel over the coming years. I got through my first heart break – For some this may not be an acheivement but to say that I got through and got over my first heart break feels like a massive thing for me because it took a massive toll on me, my family/friends and also my job. I honestly thank everyone who was around me and still is for pulling me through that part of my life because without them I don’t know where i’d be. I am who I am today – It’s mad to think that I am where I am today and I can proudly say that I am truly the happiest i’ve been in a very long time. So those are a few things i’ve achieved over the past 25 years, and I did want to a full 25 things but I really struggled coming up with 25 things!